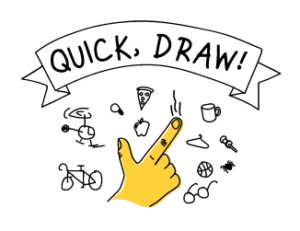 If you’re a master of doodles during picture guessing games, put your skills to the test in Quick, Draw! What’s That Supposed To Be? The classic doodle games are, get together with a bunch of friends and see how well you can actually doodle. But playing with people is different than playing with a neural network. Quick, Draw! 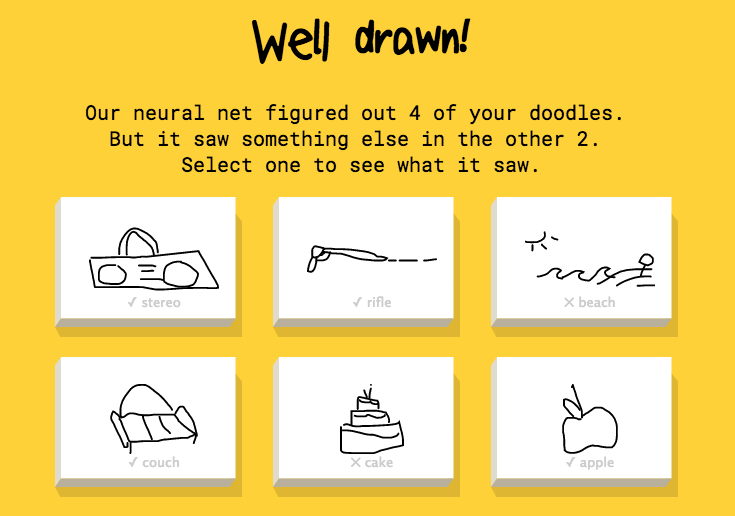 is going to put your doodling skills to the test, and see if neural network can guess what you’re drawing. You’ll be given an item to draw and a set amount of time to do it. As you’re drawing, the neural network will try and guess what you’re drawing. It won’t always guess what’s right, but the more you draw, the more it will learn. 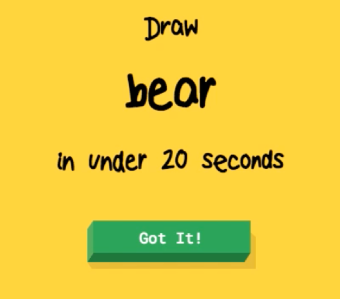 Test your doodle skills against something other than you friends, and see just how good you are while you play Quick, Draw!